Ship a miracle to children with disabilities today! Your gift can send 16 TIMES the value of medical equipment to some of the world’s poorest hospitals. 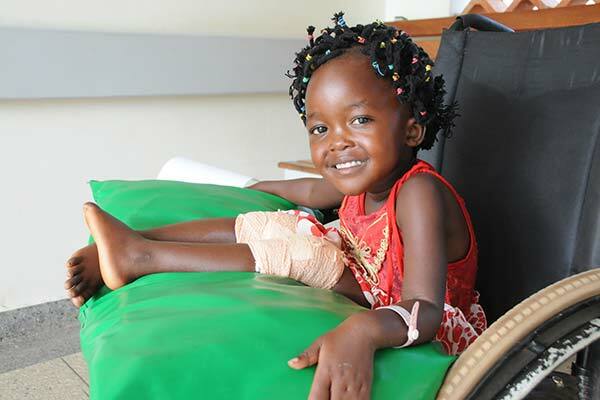 Help children like Benita run, walk and play again. In the poorest regions of the world, medical supplies such as wheelchairs, crutches, IV poles, and surgical equipment are almost impossible to come by. That means many disabilities go untreated, growing worse over time. Children who can’t walk are forced to crawl in the dirt. Cataracts blind otherwise healthy eyes. Doctors don’t have the equipment they need to help their little patients. 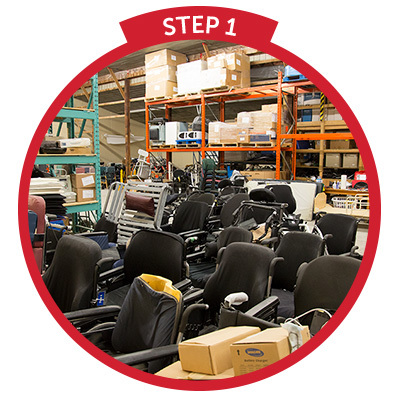 We have a warehouse with these desperately-needed supplies. Your gift today will help us ship it to the doctors and children who need it most. Donated medical supplies, wheelchairs, crutches, hospital beds, surgical equipment and more are being prepared for shipment. Your donations can help us send this life-saving equipment to hospitals in some of the poorest regions of the world. Every dollar of shipping costs sends $16 of desperately-needed supplies. 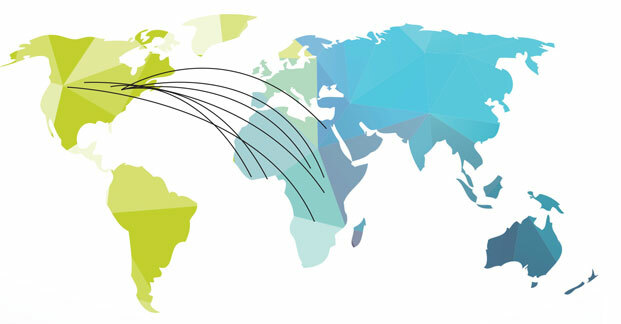 …to needy patients around the world. 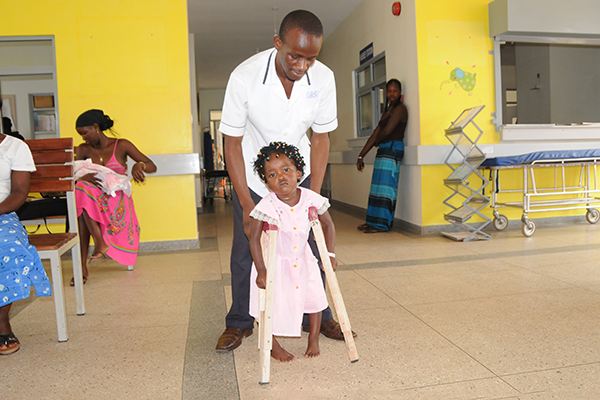 Doctors use the donated equipment to help children with disabilities run, walk, see and play! 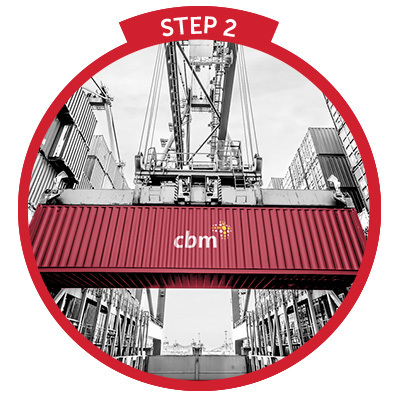 This is where we’re shipping miracles! Join us today. 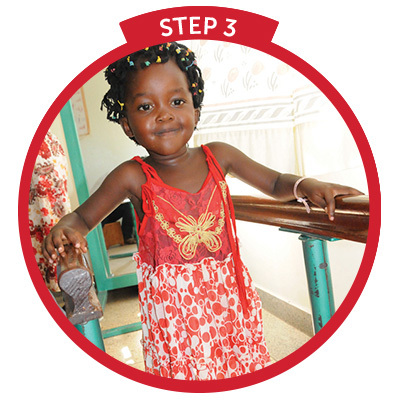 Benita’s short life had been filled with pain because of her bowed legs. She couldn’t walk without excruciating pain. She couldn’t use the toilet on her own, or help her mother around the house. Playing with other children was out of the question. 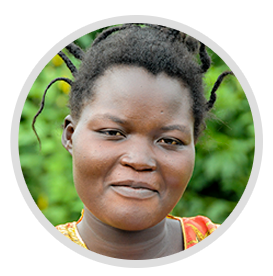 Benita’s life changed when she went to a Hope and Healing International-supported hospital. The doctor used donated equipment shipped by generous donors like you. He attached metal rods onto Benita’s bones to gradually straighten them. Slowly, after months of recovery and therapy using donated equipment, Benita’s legs grew straight and strong again. The other children don’t laugh at her anymore. Instead, they marvel at her straight legs! Now Benita runs and plays with the other children. 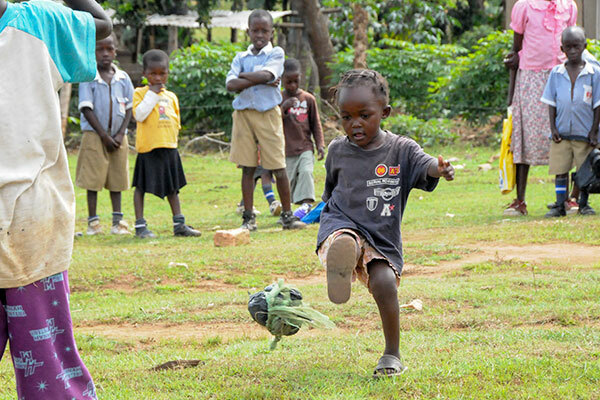 She charges forward in soccer and races her brothers to the well. This year she’ll start walking to school, something her parents had once thought would be impossible. Benita has a new life! You can transform lives by giving today. For every $1 you give, we can send $16 worth of life-changing medical equipment and supplies!